Beginning Thursday, December 1, Jaki of Jahara Phoenix will begin a new session of Level II and Level III American Tribal Style (ATS) classes at Dance Fusion Studios in beautiful downtown Lawrenceville. Continue to build your ATS skills with a FatChance-certified instructor known for her fun teaching style and creative approach to improvisational performances! ATS Level II (intermediate): 7:00 - 8:00 p.m.
ATS Level III (advanced): 8:00 - 9:00 p.m. Cost is $60 for six weeks. Click here for more information. Don't miss your last chance to see Oracle perform with Jahara Phoenix this weekend at Messina's Mediterranean Cuisine! In case you haven't heard, Oracle and her family are relocating to New York, where she will resume a career in digital animation. 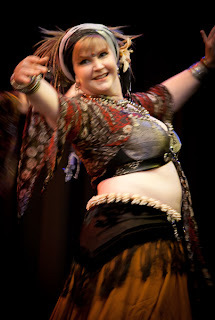 She will be very much missed in the metro Atlanta belly dance community! Just announced -- a unique opportunity to learn the exciting art of Raqs al Assaya from a true master of the art! On December 5th and 12th, Majda Anwar will be teaching a special session at Dance 101 focused on the various ways in which a cane can be used to accent your belly dance performances. These sessions will be appropriate for all skill levels, and can be taken together or separately. Majda will dive into technique that includes the Egyptian folkloric martial art Tahtib, Reda-influenced combinations, and an exploration of the modern American Tribal Style moves (for example, the Reach & Sit) that are based on traditional cane work. Dance 101 offers a variety of class card packages (sign up for their mailing list to get news about great class card specials that make classes as low as $11 each). The basic drop-in rate is $20. Click here to learn more. Check out Majda and Ziah in Awalim's cane choreography to the classic song "Shaskin!" 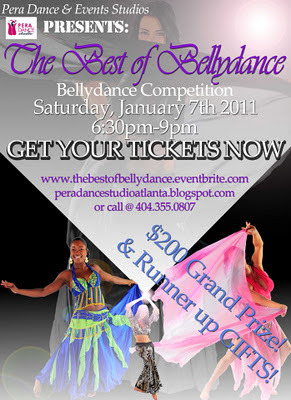 On January 7 (please note the change from the original date of December 10), Pera Dance will play host to a rare treat in the metro Atlanta belly dance community: a belly dance competition! I personally can't think of a similar event in recent memory. There will be a grand prize of $200, plus gifts for the runners-up. Doors open at 6:30, and the show starts at 7:00. Performers of all belly dance styles and skill levels are welcome -- men as well as women. In addition to their skills and ability, contestants will be judged on their costume choice and, importantly, cultural representation -- the dancer's ability to convey to the audience what genre he or she represents. For fusion performances, the performer will be evaluated on how clearly the styles being fused are represented. So performers will need to be sure they do their homework! Click here for more information and to pre-register. Post-show update: Company Mezza raised over $400 for the Atlanta Community Food Bank! This Sunday, 11/20 at the Red Light Cafe, Company Mezza presents a Belly Dancer of Color show, featuring the best in African-American, Hispanic, and Asian belly dancers. Come and celebrate the beautiful diversity of the belly dance community, while supporting the Atlanta Community Food Bank! The show starts at 7:30 p.m. at the Red Light Cafe, 553 Amsterdam Avenue. You know you need to be there early to score a good seat! 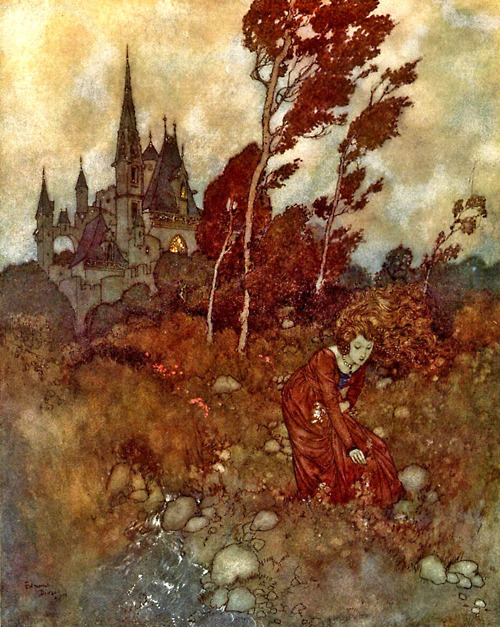 Admission is just $12 per person. Doors open at 6:30. Red Light has a full bar and snacks available. For more info, e-mail companymezza10@gmail.com or contact Diane Adams at 404-272-0930. If you understand the title of this post, you are exactly the kind of person who needs to know about the new ATS session with Ziah of Awalim in Oakhurst on Wednesday nights, beginning November 30th! With Teejei now living in Knoxville, there's been a gap in the availability of American Tribal Style instruction inside the Perimeter (aka ITP). Ziah will be testing the waters with a three-week mini-session on Wednesday nights at Barefoot n Motion Dance Academy in Oakhurst. If the response is good enough, ATS classes will continue on Wednesday nights, and students will have opportunities to perform! Click here to learn more and pre-register for this special three-week ATS intensive! Check out this video of a beautiful ATS duet featuring Ziah and Majda of Awalim, showcasing a lot of the beautiful slow moves... and if you're new to ATS, keep in mind that this is 100% improvised! This month is shaping up to be a pretty busy and exciting one in the metro Atlanta belly dance community! Here's a quick look at the events coming up in November. Get on out and support our art form (as well as some worthwhile organizations)! Tonight, November 5, catch Oracle and CA of Jahara Phoenix at Messina's Mediterranean Cuisine. Saturday, November 12, the one and only Madame Onca of the Mezmer Society will be in town for the Mechanical Masquerade, a Steampunk event now in its second year. Prior to the big party Saturday night, Onca will be teaching two workshops: a tahtib class called "Raqs Vaudevillia: Love the Big Stick" at 2:00, and an introduction to Tarot reading (yes, the woman has many skills) at 3:30. Saturday night, the Tuareg band Tinariwen -- familiar to many Tribal dancers -- will be playing at the Variety Playhouse in Little Five Points. Click here to purchase tickets! Sunday, November 13, there's a newly-announced workshop from 12:30 to 2:30 at Pera Dance called "Najm al Cairo," featuring Aleya. Aleya has been living and working in Cairo for the past three, and even if you don't attend the workshop, she has a pretty interesting blog detailing her experiences there. 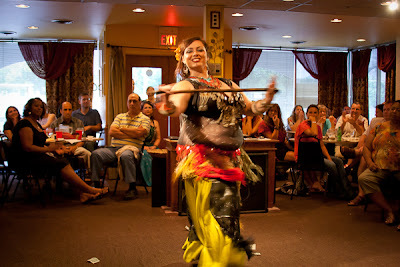 Sunday evening at 7:00, don't miss the big Atlanta Fusion Belly Dance show at Nicola's, "Rak the Casbah." Get your advance tickets here. Friday, November 18, there's a show in Athens called "Dance for Love," a benefit for the United Way of North Georgia. The show is part of the grand opening festivities for a new art gallery and "total enrichment center" called Whole: Mind. Body. Art. Visit the Facebook event for more details. 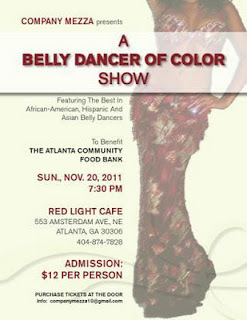 Sunday, November 20, there's a must-see event at the Red Light Cafe -- also a benefit. Presented by Diane Adams and Company Mezza, the Belly Dancer of Color show will feature some of the best local African-American, Hispanic, and Asian dancers. Proceeds will benefit the Atlanta Community Food Bank. RSVP to the Facebook event for more info.